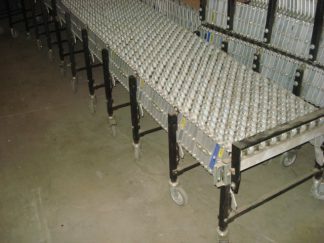 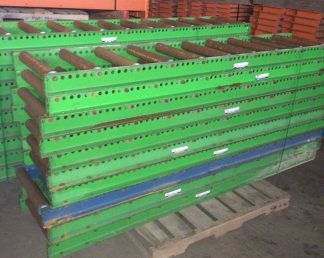 We have this used Slider-Bed Conveyor available. 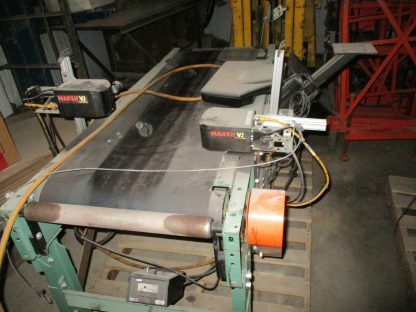 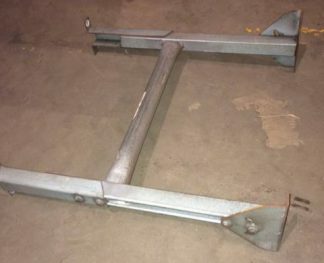 This unit is 5 ft long and in good working condition. This unit is a bit dusty from setting in the warehouse, but we will clean it up prior to sale. We will also remove the printing equipment from it. 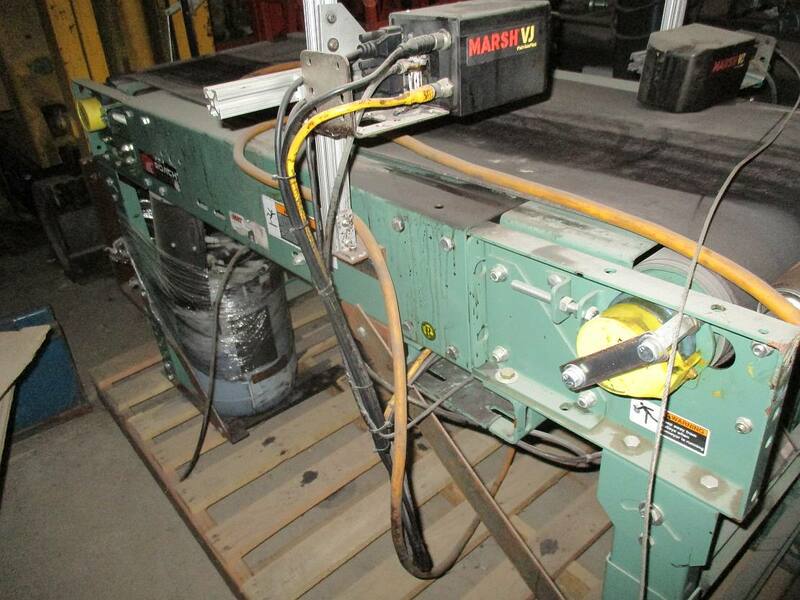 Feel free to call on at our Monticello location at 319-465-4061 for more information.